A leading source of agricultural food sales, Gloucester County is the home of thousands of acres of farmland and open space as well as family friendly suburban neighborhoods. Just a short ride from Philadelphia, it’s no wonder why it’s one of the fastest-growing counties in New Jersey. 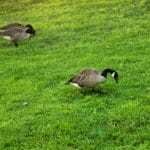 Green Lawn Fertilizing has worked hard to establish a presence in Gloucester County. We’ve earned the trust of its residents and value our continued relationships. 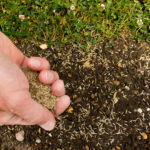 Our certified lawn technicians are professional, presentable, and familiar with the soil, growing conditions, and weather in Gloucester County. Gloucester County has many beautiful properties. 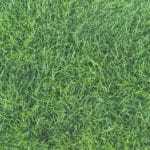 Enhance the beauty of your home by treating your lawn to the best green thumbs in the area. 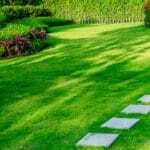 Contact us to set up a free estimate for lawn care services. One of our competitive plans are sure to be right for your needs and budget. Contact us today at 888-581-5296! We are grateful, the service is on schedule and complete, covers all needs of our lawn, very well! Greener grass, like outcome of service so far.